After breakfast depart for a cultural tour. 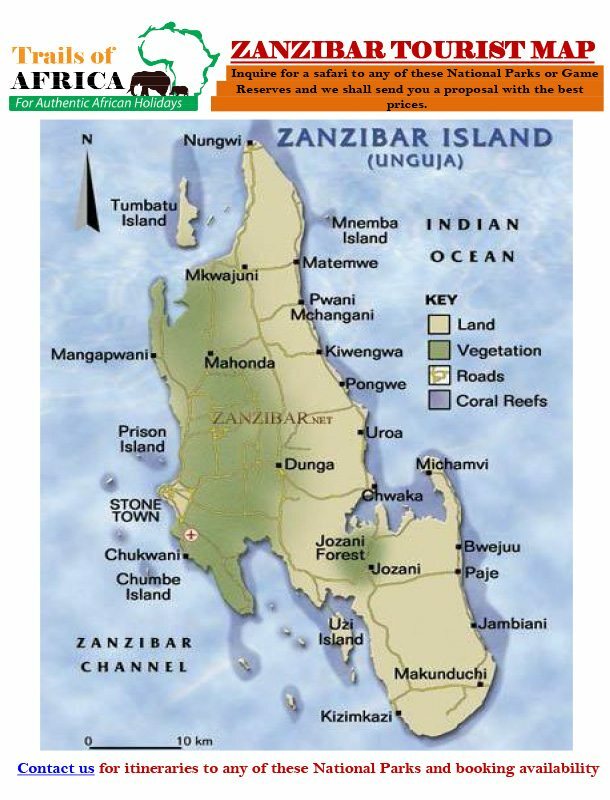 Today you will get a first hand glimpse at the everyday lives and enduring traditions of the Zanzibari people, on a visit to two separate and very special villages and also visit a local School. After Lunch at a Local restaurant you return to your Hotel. In the evening, depart from the hotel for a sunset cruise along Stone Town waterfront Return to the hotel for overnight.